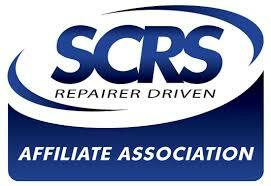 SCRS Members and Industry Professionals, We thought many of you might be interested to look into a new consumer-oriented website created by the OEM Collision Repair Roundtable which can be found at www.crashrepairinfo.com. The site was launched last week, aimed at providing consumers with information that can help them navigate the process of getting their vehicles repaired following a collision. Please feel free to share this online resource with your friends, colleagues, members and consumers. If you have feedback, please feel free to share it and we will pass it along to the roundtable participants. Previous postAre cheap repairs part of an insurance scheme?